Private Lake Michigan Beach Frontage! This beautiful West Olive home is the perfect location for your vacation destination. 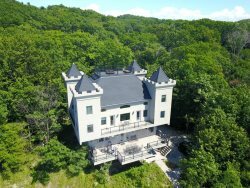 The house is situated right on 140 feet of private Lake Michigan beach, with 78 stairs down to the water. The views from the house are breathtaking and your family will be sure to enjoy this wonderful cottage. Fletcher Cottage is located 12 miles between both Grand Haven and Holland! This vacation home is minutes away from all of your favorite "things to do!" 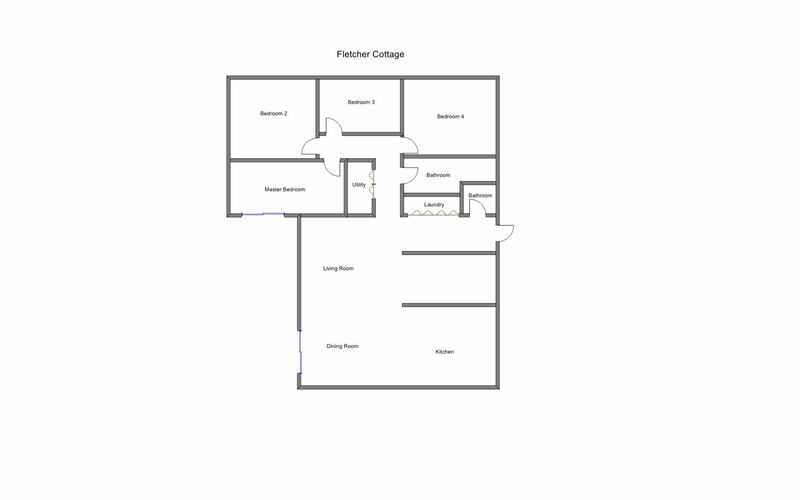 Fletcher cottage features 4 bedrooms and 1 1/2 bathrooms. The master bedroom has a queen bed. The second and third bedroom each have 1 twin bed. The fourth bedroom has 2 twin beds. This home features one floor of living space with an open floor plan. Very relaxing, uncrowded place to stay. I had no problems at all working with you! Very helpful, I had one question when we were staying there and you said you would look into it and call me back and you did that very quickly with an answer. We appreciate you and your help!